One of the most exciting parts about planning a wedding is wedding dress shopping. 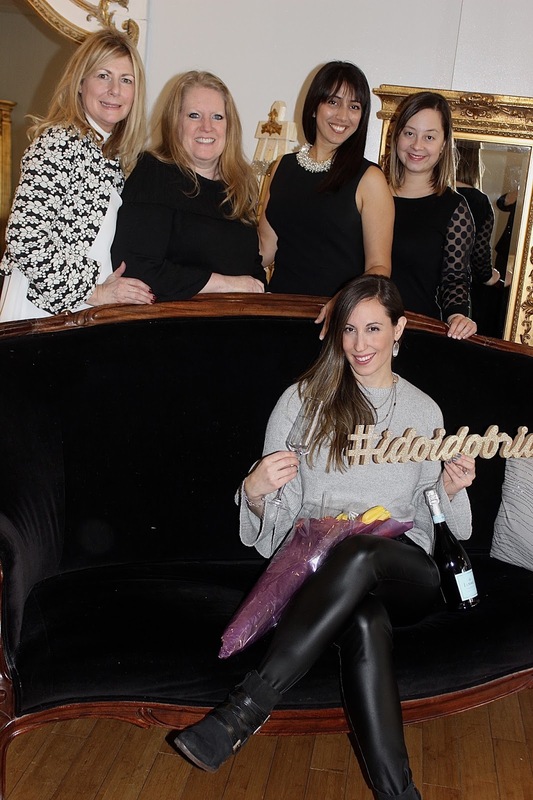 Last month I visited I Do...I Do Bridal Studio and was welcomed by owners Patricia & Leia to try on a handful of beautiful gowns by designer Justin Alexander. Let me give you some background, in October I visited the New York Bridal show with my mom and walked around to get an idea of what I wanted to wear on my wedding day. There were so many beautiful gowns and designs but as we approached the Justin Alexander booth I spotted the most beautiful gown on one of the models. She caught the look on my face as I saw the dress and to my surprise she asked if I wanted to try it on. I was ushered back to the dressing room and slipped on this stunning lace dress and came out to show my mother. We were both in love! 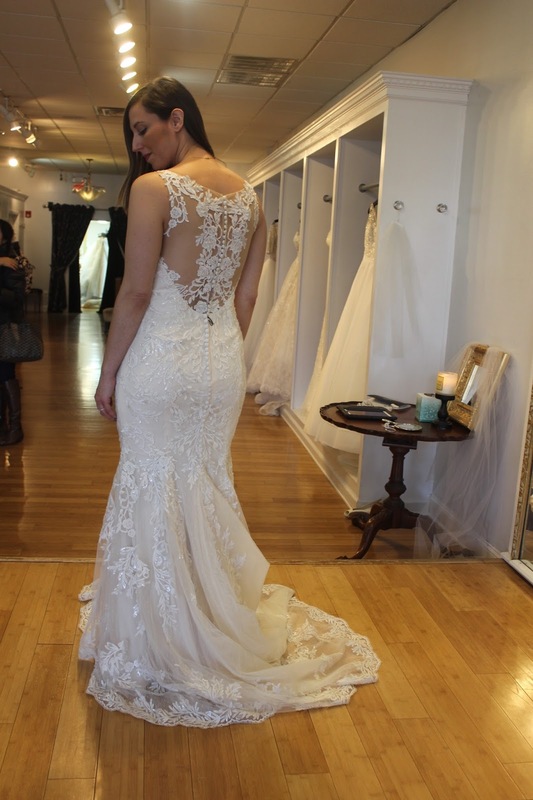 Now being that it was a trade show I was not able to do a proper fitting so I spoke with the team at Justin Alexander because I had to know where their gowns were being sold in the NY/NJ area. And that my friends is how I came to I Do...I Do Bridal Salon- a beautifully curated shop on the most darling avenue located in Morristown New Jersey. The owners Patricia & Leia as well as my stylist Anna and Rachel from the Justin Alexander team all helped pull a handful of beautiful styles for me to try. I have to say each one was more beautiful than the next and I loved how they all fit and most of all how I felt in them. 2. The store owners picked out the design for me and had me try it on last, my mom started tearing up as I exited the fitting room and I knew I had found it.